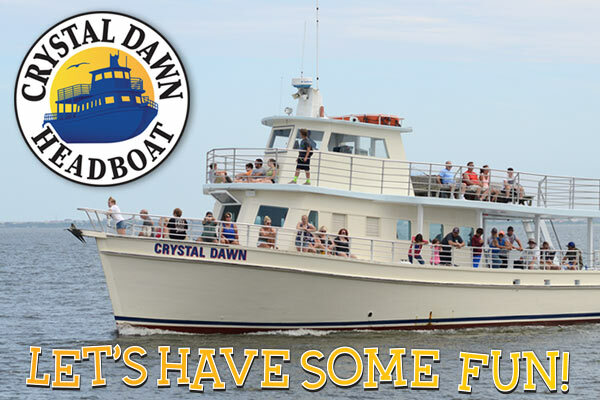 Climb Aboard the Crystal Dawn Head Boat and Enjoy an Awesome Day of Head Boat Fishing or an Amazing Sunset Cruise! Group Rates Available! Call up to 10pm Daily or Book Online! We Provide Everything You'll Need to Fish! Coolers Welcome! Bring the Whole Family! Fish for a variety of species, including spot, croaker, flounder, grey trout, speckled trout, puppy drum, sea mullet, blues, sea bass and a more. All bait, rod, reel, tackle, fish bags and fishing license are provided. 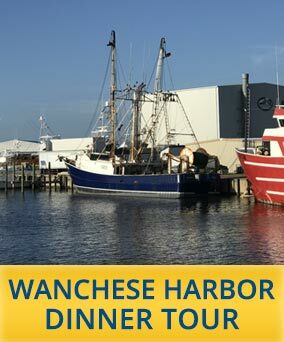 This is a great trip for both anglers and non-anglers to fish and take in some sunshine and spectacular views! 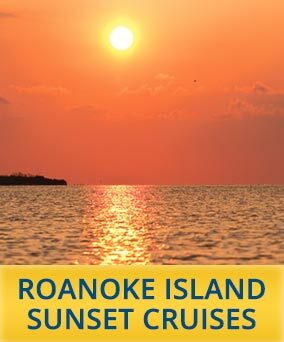 An Outer Banks Headboat Excursion You'll Never Forget! From the moment she leaves the dock, whether you're on the upper or lower deck, the Crystal Dawn Head Boat will take you on an excursion you'll never forget! As she exits the mouth of Pirates Cove, crosses under the William B Umpstead Bridge, you can relax, enjoy, and take it all in as the Crystal Dawn follows the channel buoys to the fishing grounds, Keep your eyes peeled for osprey nesting, dolphin playing in the wake, and the pelican as they swoop beneath the surface for their food. Pack slices of bread or crackers to toss to the seagull and/or laughing gull. When she gets closer the inlet, have your camera ready for a great shot of the Bodie Island Lighthouse. Witness the building of the Herbert C Bonner replacement bridge. This phenomenon is being constructed on both ends as well as in the middle! It will keep you wondering if all ends will actually meet up! Another popular site you won't want to miss is the majestic Duck Island Hunt Club built in the early 1930s. 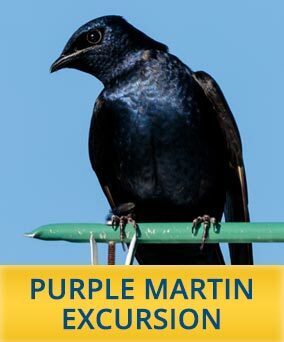 This excursion is truly a must do for young and old alike! The Crystal Dawn is a 65-foot head boat powered by twin 6-T1 diesels. 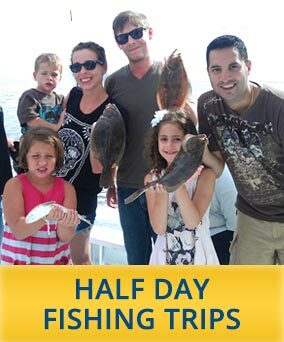 Although we have room for 150, we have limited our fishing trips to 50 anglers and our non-fishing cruises to 97. The Crystal Dawn is equipped with all new tackle, ship-to-shore and CB radios, fathomers, and fish finder. 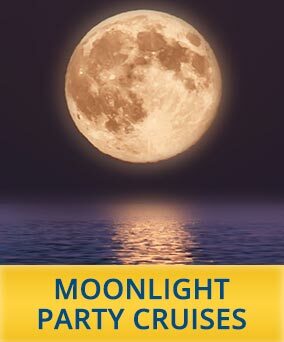 Tickets sold in advance, book your trip today! © Crystal Dawn Head Boat Fishing and Sunset Cruise 2019. All rights reserved.